 Macarthur Adventist College students and teachers are hitting the ground in November to get amongst the action. 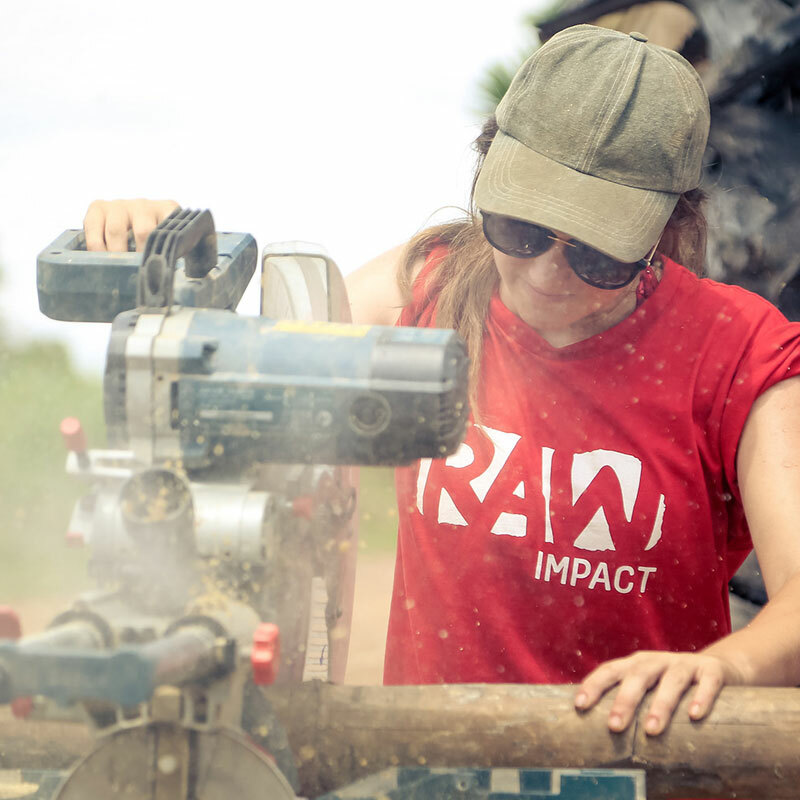 This trip is for anyone who wants to get on the tools! 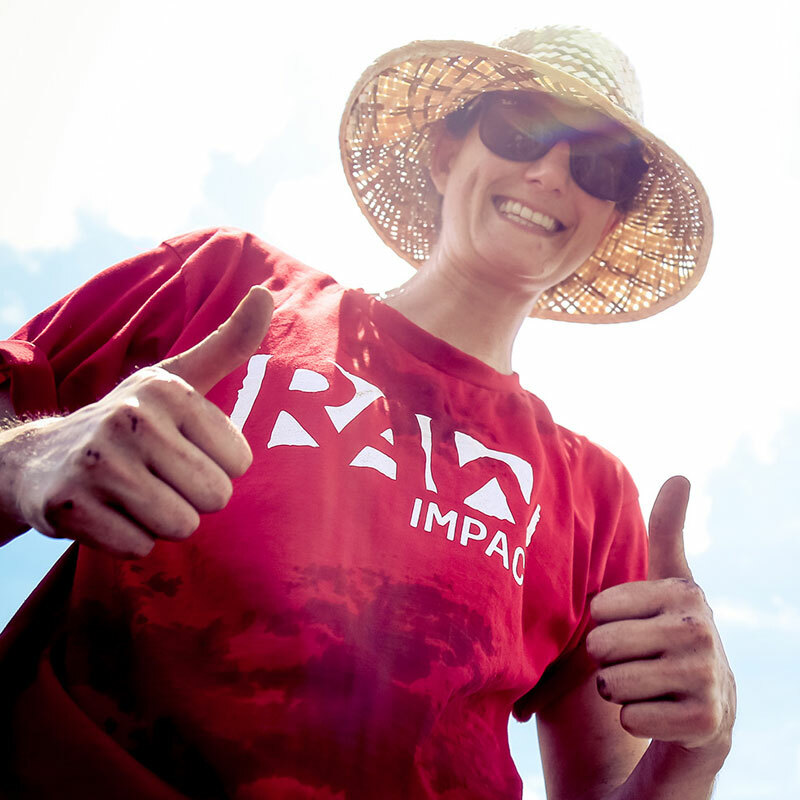 The team will make a huge impact on two different projects; Every Piece Matters in Ta Skor Village and Ko Ki. 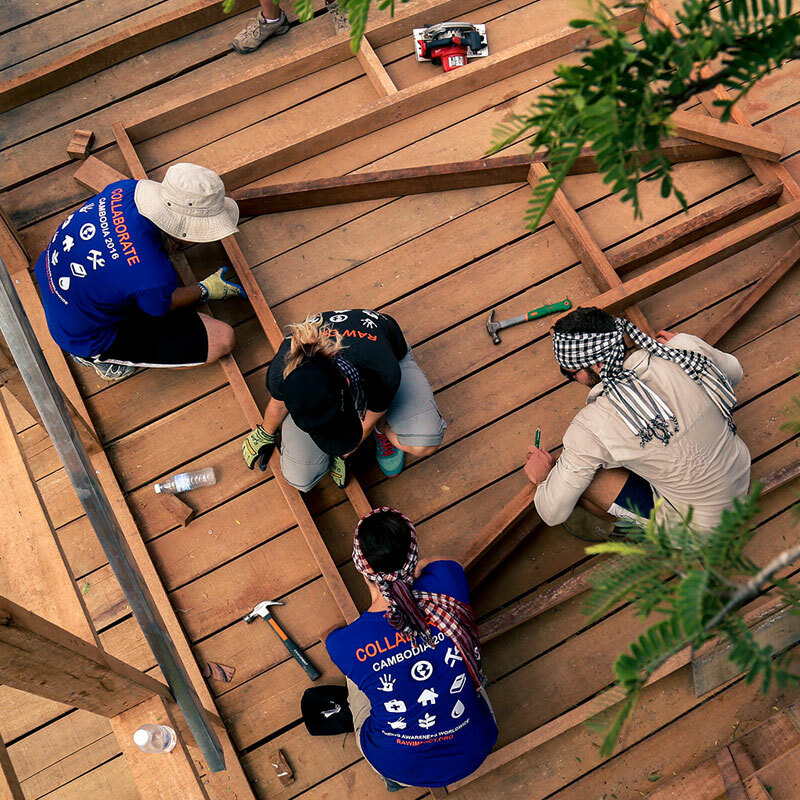 They will also have the opportunity for a Village sleep out, which will give them the chance to immerse themselves in Cambodian culture and way of life. 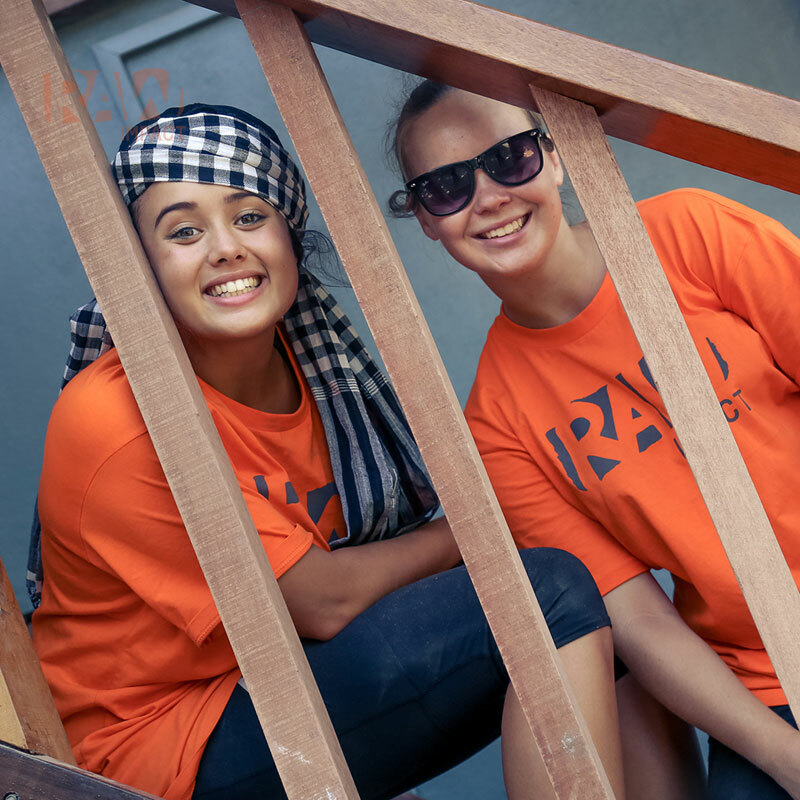 Adventure awaits and we’re looking forward to having students and teachers from Macarthur Adventist College on the ground!